Nothing makes a person more attractive as smiling 😊 And nothing comes close to having soft pink lips naturally. As it is said nature has its own remedies that can work wonders. So here are some natural ways to give back that colour and texture to your lips. TIP: Dap a cotton ball in Dabur Gulabari Rose Water and wipe your lips with them ever night. 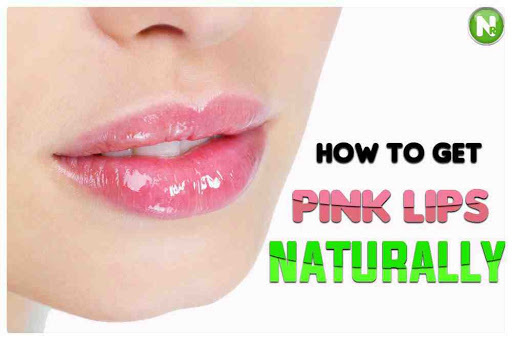 It will not only make your lips rosy pink but will also keep them moisturized.